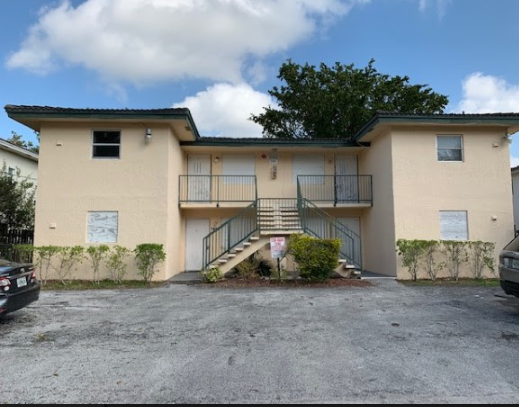 This is a nice 3/2 Property in Deerfield Beach, Property has new central A/C, and new roof replaced in 2018, and outstanding curb appeal. Needs little updating and TLC. Property has section 8 tenant until June, 2019 currently paying $1300. Centrally located minutes from WalMart, easy I -95 access. Non fully remodeled comps up to $224,900, average rental over $1700 a month.